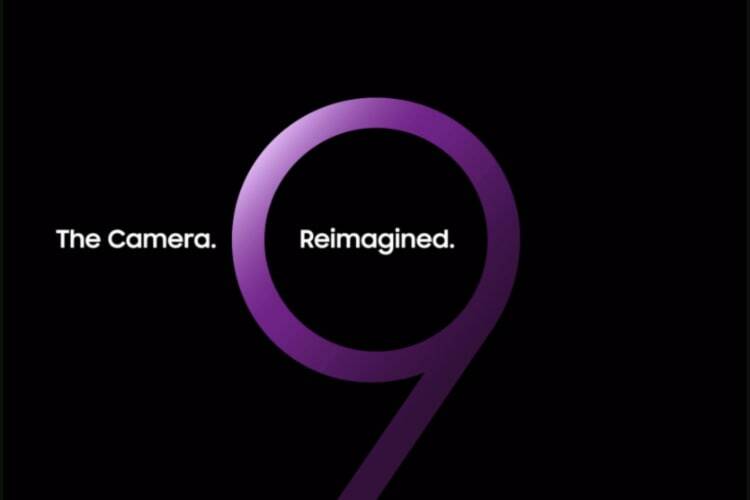 Samsung is all set to take the covers off the new Galaxy S9 and the Galaxy S9 Plus next week. While we are still a few days away from the big day, a teaser of the upcoming smartphone series has already been listed on Flipkart. Yes, the e-commerce retailer has shared a few photos and the teaser video of the device. The Flipkart page showcases the number “9,” and the text reads “Camera. Reimagined.” These are the same teasers which Samsung released last month. Well, a major takeaway from this is that Flipkart could be an exclusive partner to sell the new flagships in the country. That being said, this doesn’t come as a surprise since the last year’s Galaxy S8, and the Galaxy Note 8 was also sold via Flipkart. Furthermore, the Flipkart page also notifies that the smartphone is “coming on 25.02.2018.” In case you’re wondering, this is the date when Samsung is going to unveil the smartphone, but it’s unclear if it will be a global launch. It also remains to be seen Flipkart will be an exclusive partner, or just one of Samsung’s retail partners teasing the arrival of the upcoming flagship.